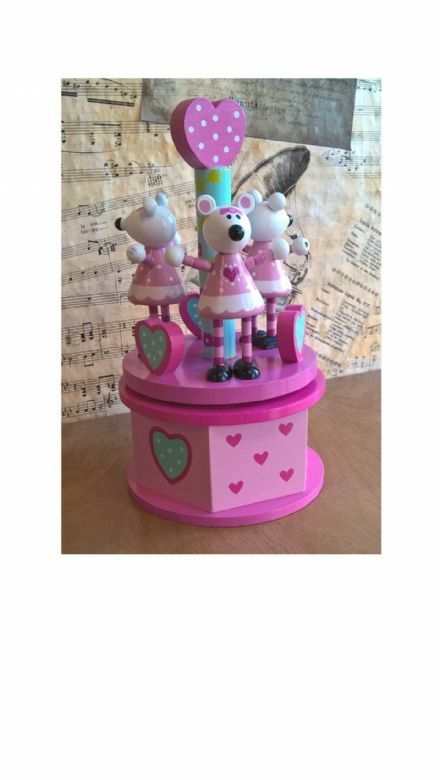 Music Boxes & Musical Jewellery Boxes From The Music Box Shop. 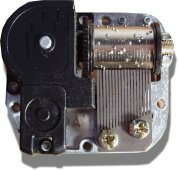 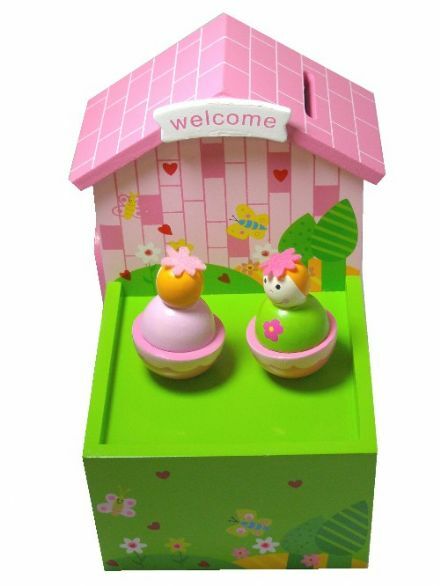 Welcome to Shop - 4 - Musicboxes & The Music Box Shop. 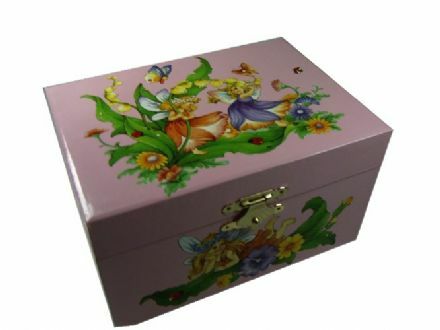 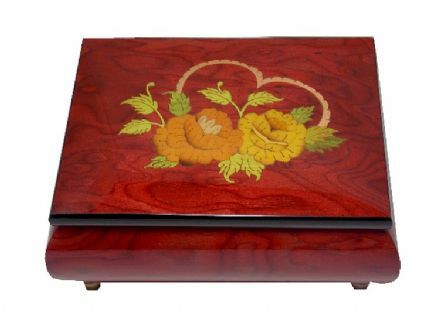 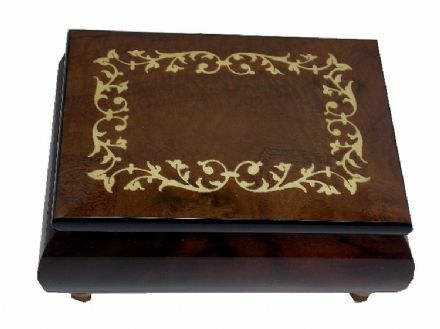 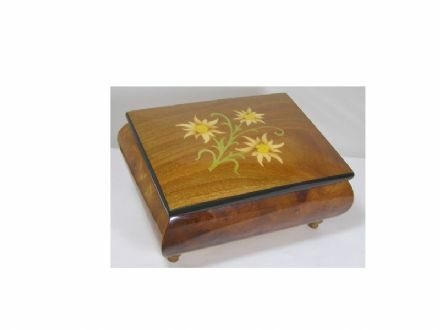 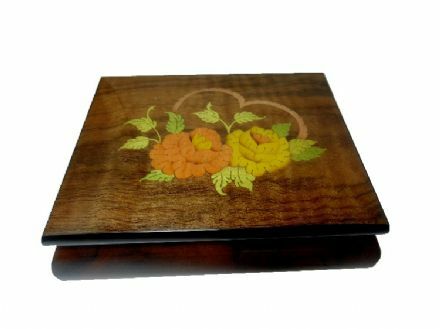 Please come in and browse our collection of music boxes and Jewellery boxes. 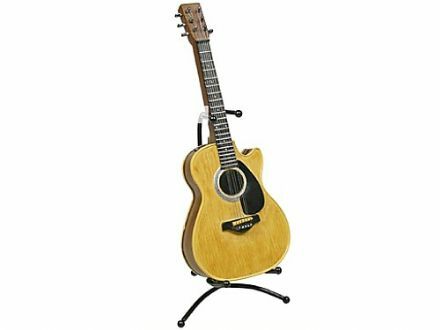 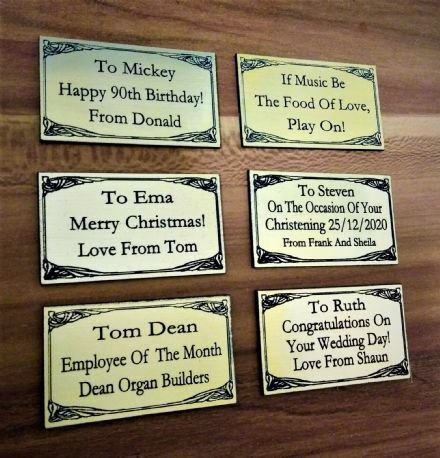 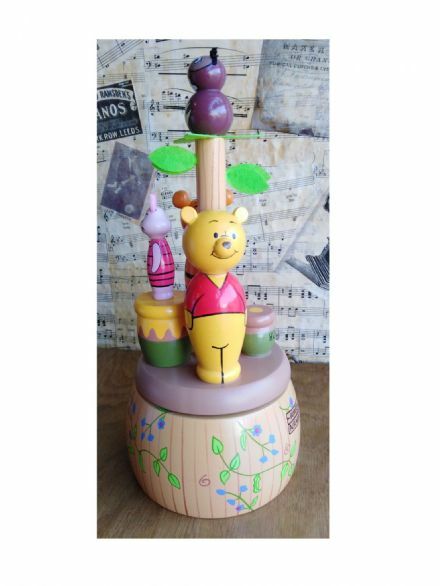 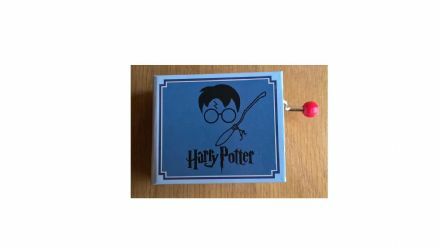 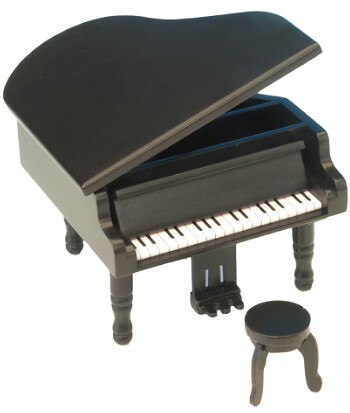 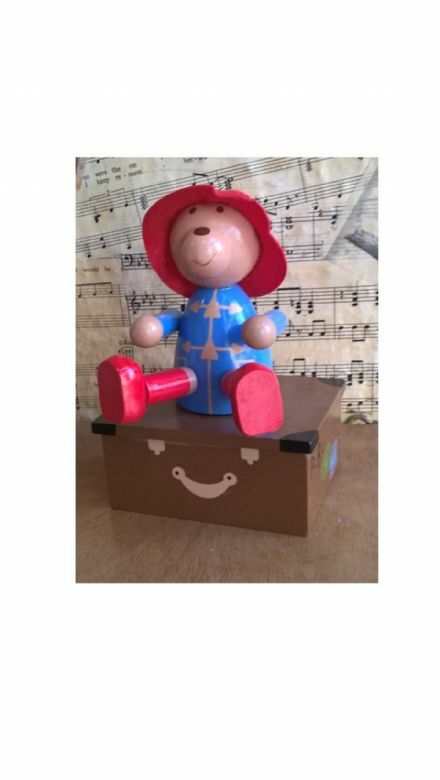 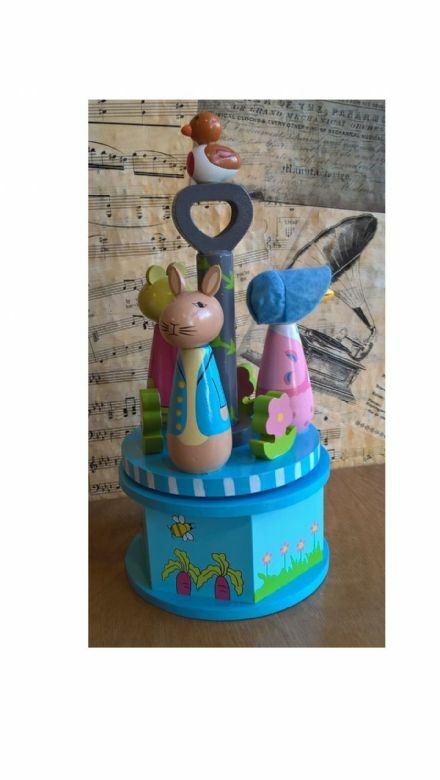 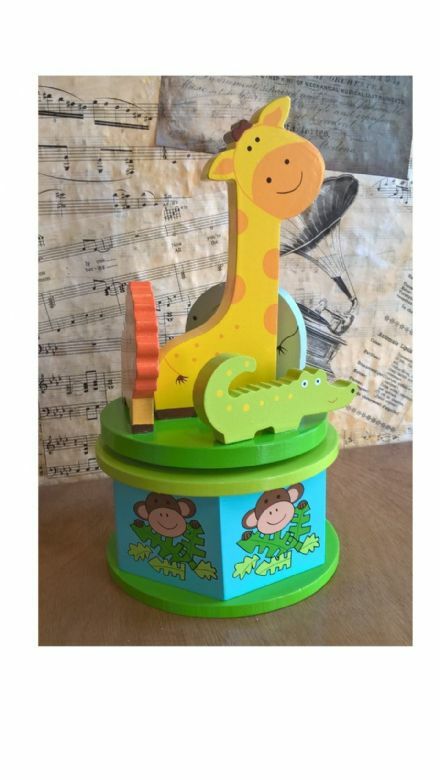 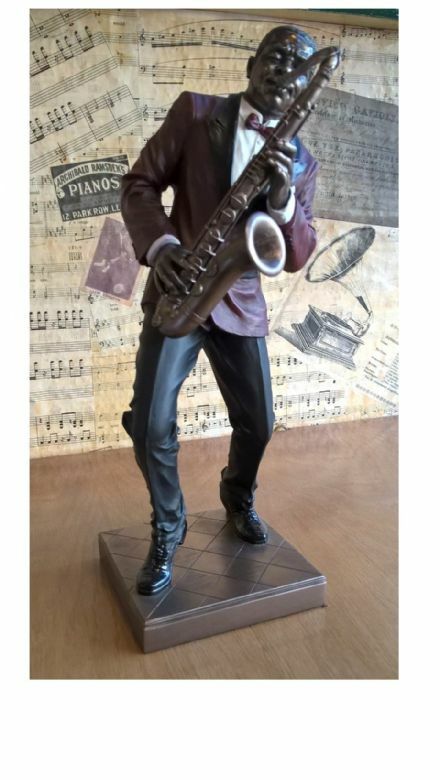 We also have musical jewellery boxes, music gifts, musical carousels, music novelties, miniature musical instruments, music box movements, singing bird cages, cylinder music boxes and many more musical collectables.The perfect gift for that special occasion, birthday, anniversary, christening, wedding gift or perhaps just to spoil yourself. 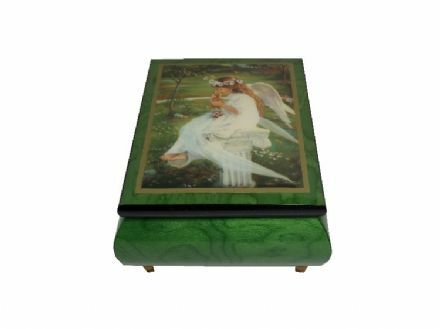 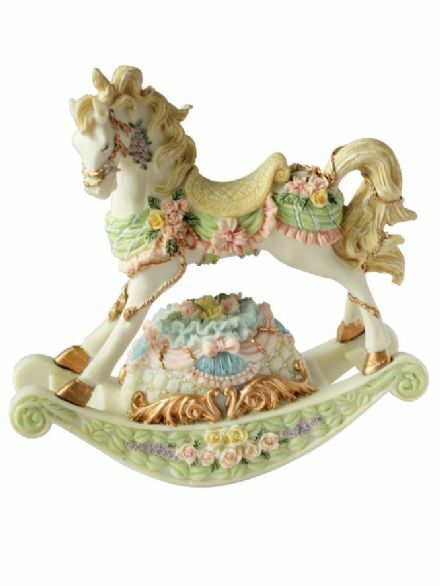 A pretty little musical jewellery box with figurine. 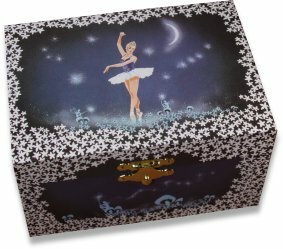 A lovely music box with ballerina design. 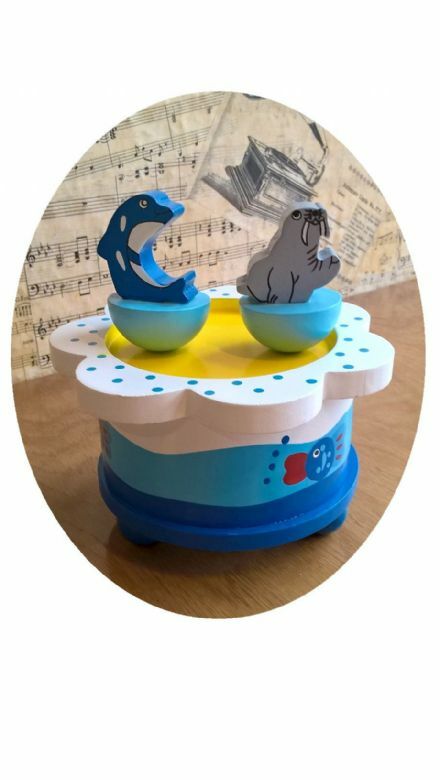 A beautiful singing bird cage. 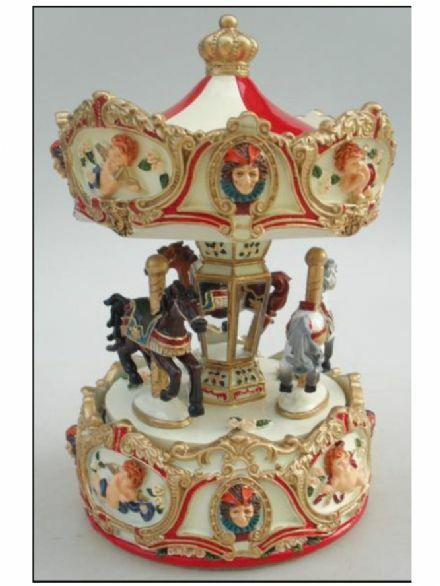 A beautiful highly detailed musical carousel with cherub figures around the base and top. 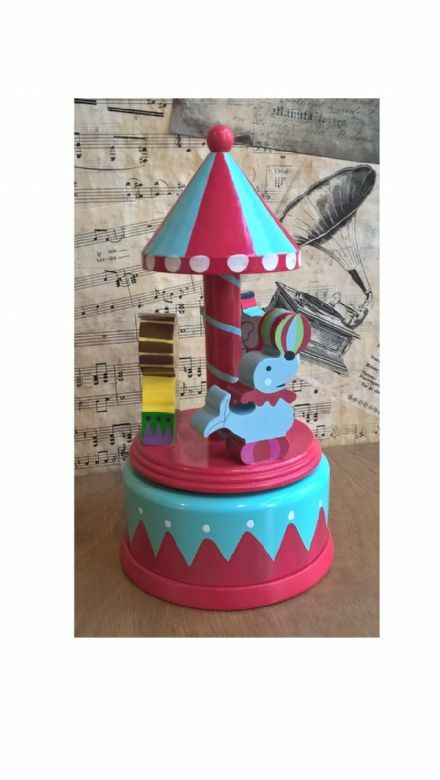 This musical carousel plays the tune 'Minuet' by Mozart. 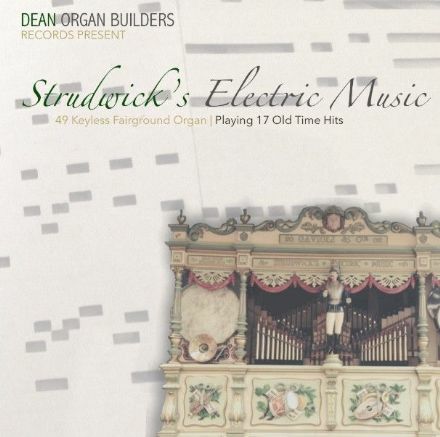 Musical melodies played on a 49 keyless fairground organ.